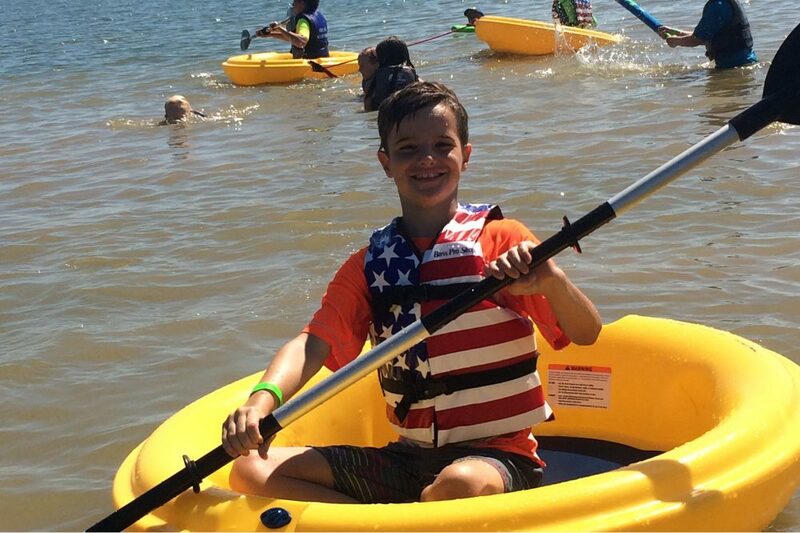 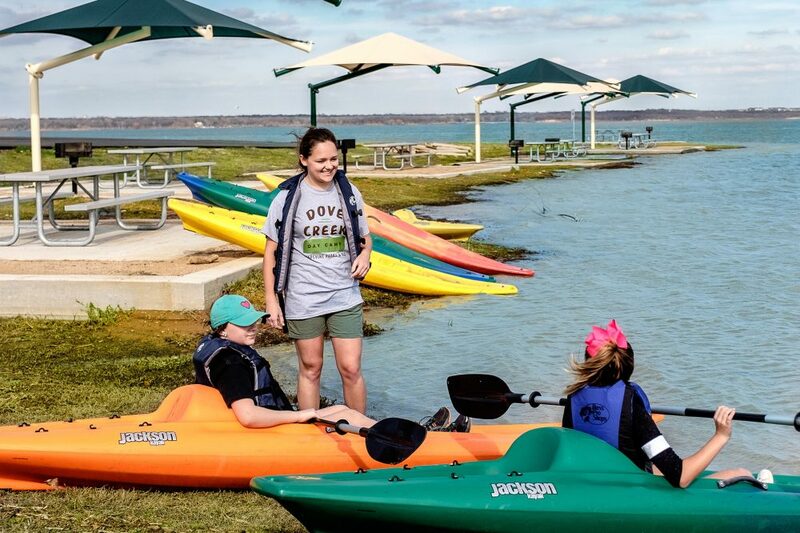 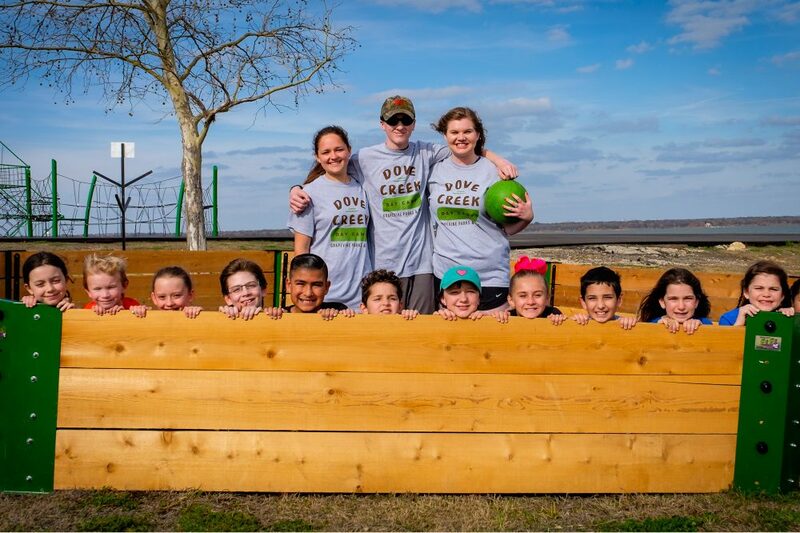 Dove Creek Day Camp is a full day outdoor day camp located on the shores of Grapevine Lake. 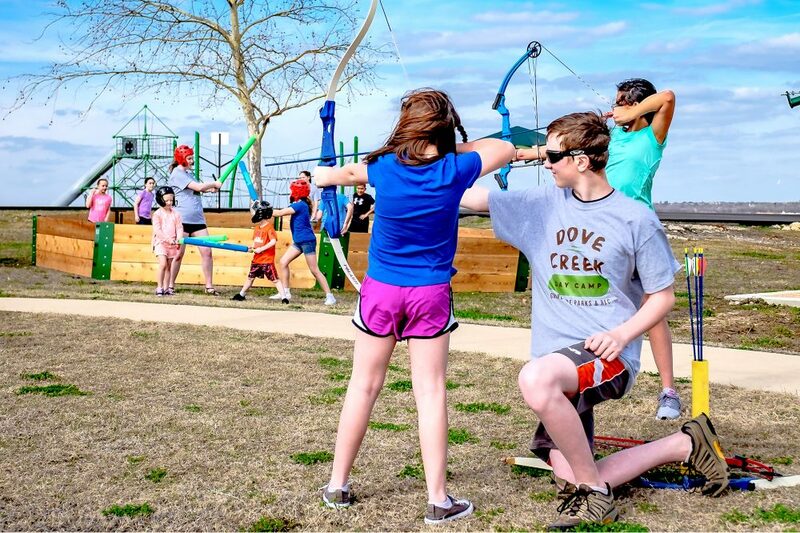 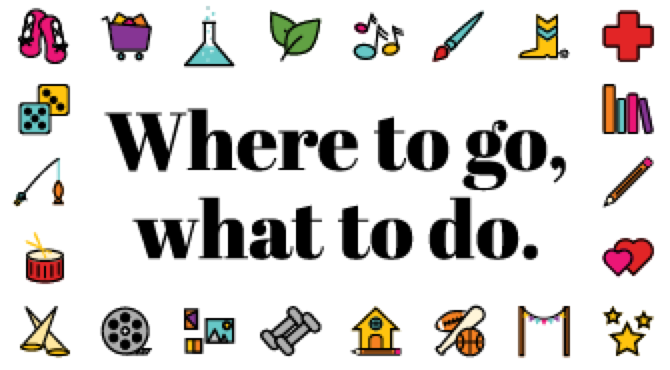 Offering an affordable alternative to overnight camp, Dove Creek offers all the major camp activities you would expect, without the hassle of having to pack a duffle and sleeping bag. 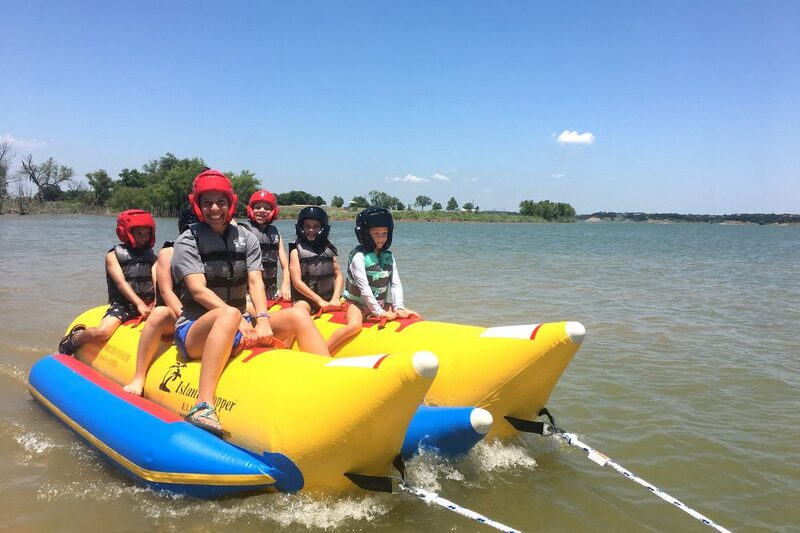 Campers experience activities such as weekly rounds on the Altitude H2O aquapark, nature hikes, archery, tubing, kayaking and much more! 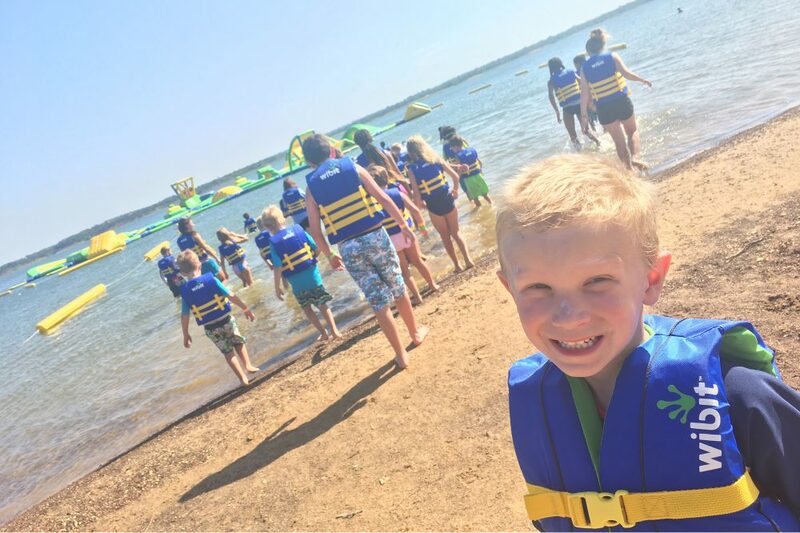 Your camper will have the best summer yet enjoying their days with our trained staff and countless activities. 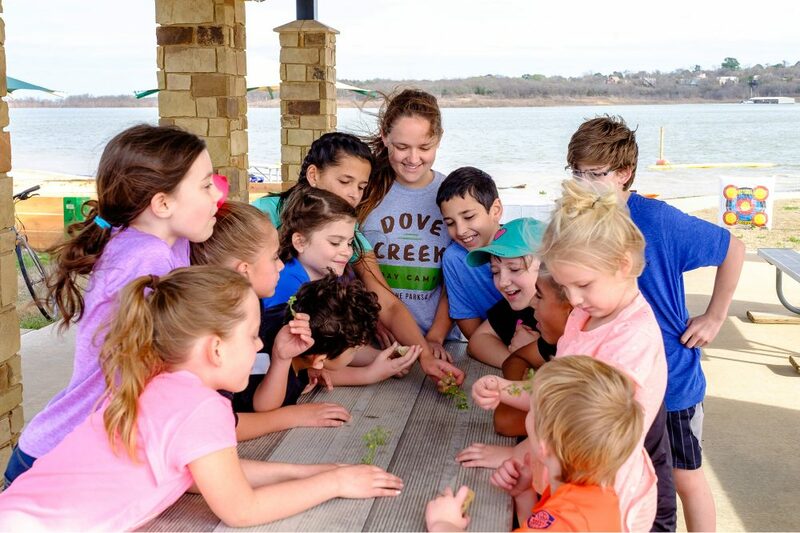 Register your child up today or for more information about the best week of their summer visit GoGrapevine.com/DoveCreek.